A day at the beach with kids sounds like fun and it can be with a great deal of effort usually on the part of the adults, usually the moms. 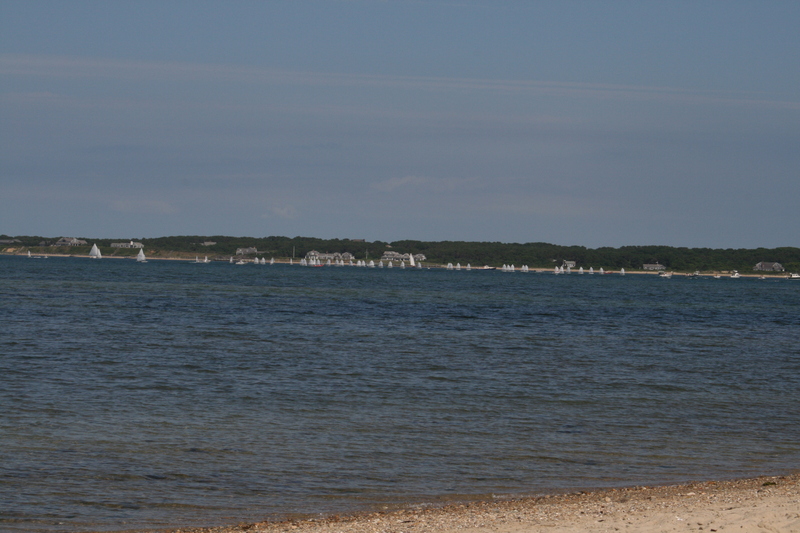 For many years we vacationed on Martha’s Vineyard, where we were a short walk away from the beach in Edgartown and a beautiful short ferry ride from the beaches on Chappaquidick. It was idyllic in many ways and I have so many fond memories from those vacations with my daughter, her friends and various family members who joined us for all or part of our vacation time. Our house was small but could sleep 7-8 people in a pinch or 6 very comfortably. It was not air-conditioned which proved to be somewhat hellish at times when the temperatures soared to the 90’s. We did have boxed fans which kept humming through those sultry days and nights. Some times it was even to hot to pack up and make the “trip” to the beach…those were the days spent on the sofa in front of the fan reading. You probably are wondering what prompted this post…well I happened across two blogs today that discussed what it takes to create a fun day at the beach. My answer… MOM and lots of planning…food, toys, umbrellas, towels, coolers, chairs, sunscreen…drinks and plenty of sweat and patience. 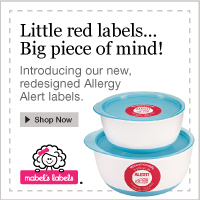 If you have really little ones then of course you need extra bathing suits and swim diapers. 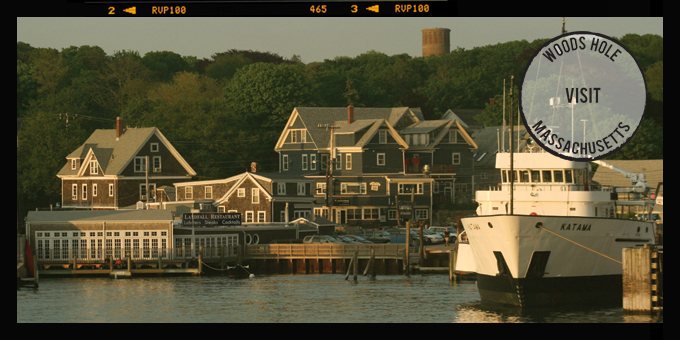 I would begin packing in early June for our July trip to the Vineyard…why? 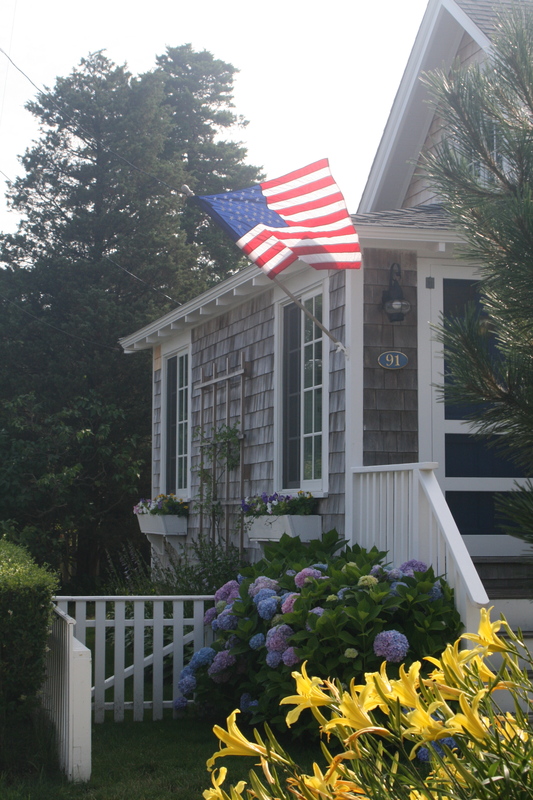 Because summer rentals on the Vineyard usually do not come with linens. So I would send stuff ahead to the Mailroom in Edgartown where it would be waiting for me. We would take a very early Ferry on Saturday and hustle off to pick up our cartons filled with the sundries necessary for a comfortable couple of weeks at the beach. I would be remiss if I did not include here the fact that we had to fly from Chicago on Friday night and drive to Woods Hole where we would all pile in to the Nautilus Motor Inn for the night…in later years we stayed with a college friend in Falmouth for the night. From the Nautilus you could hear the comfort of the Ferry horn and quickly walk to the dock. We had to purchase our Ferry tickets in February in order to take a car on board…all of this was done by MOM. Even the Nautilus had to be booked well in advance…as it was a very popular place come summetime. All the preparation was worth the lazy days spent on the Vineyard which still remains one of my favorite places and memories. 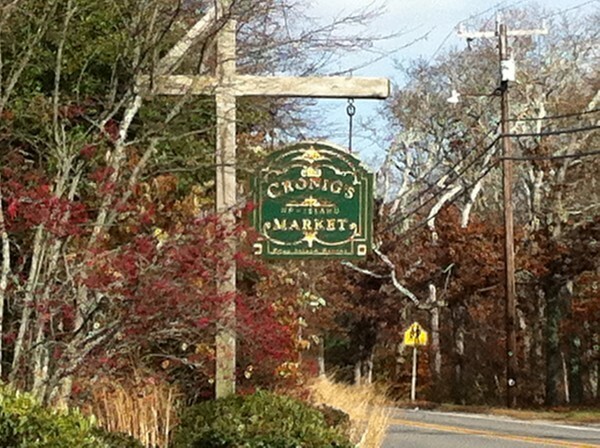 Finally on move in day ..there was the obligatory trip to Stop and Shop and Cronigs to buy staples like chips and dip and drinks. We would shop each daily for the catch of the day and head “Up Island” to the Farmers Market for our favorite pies and jams and containers of Pam’s Pesto. Each morning MOM (me) would assemble all the “stuff” for the beach. Now mind you we stayed there most of the day…so snacks and lunch were necessities. The beaches that we liked had no concessions so you were at your own mercy when it came to food and drink. There were always many hands to get us to the beach and back…but those hands disappeared fast when it came to washing and drying the towels and cleaning the cooler making ready for the next day. Then there was dinner for the hungry souls that had spent the entire day reading, roasting, rollicking and eating in the sun or under one of the umbrellas that we had lugged along with us. 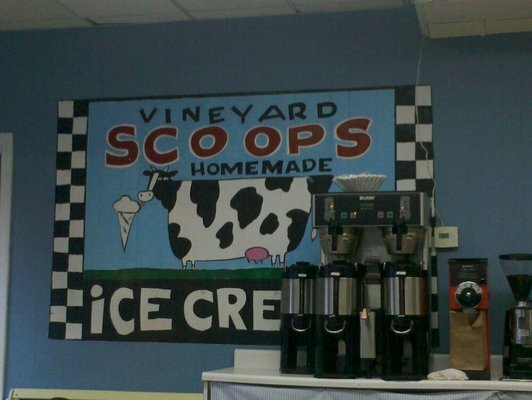 Finally after a relaxing dinner…day was done after a short walk to SCOOPS in Edgartown for the obligatory ice cream. 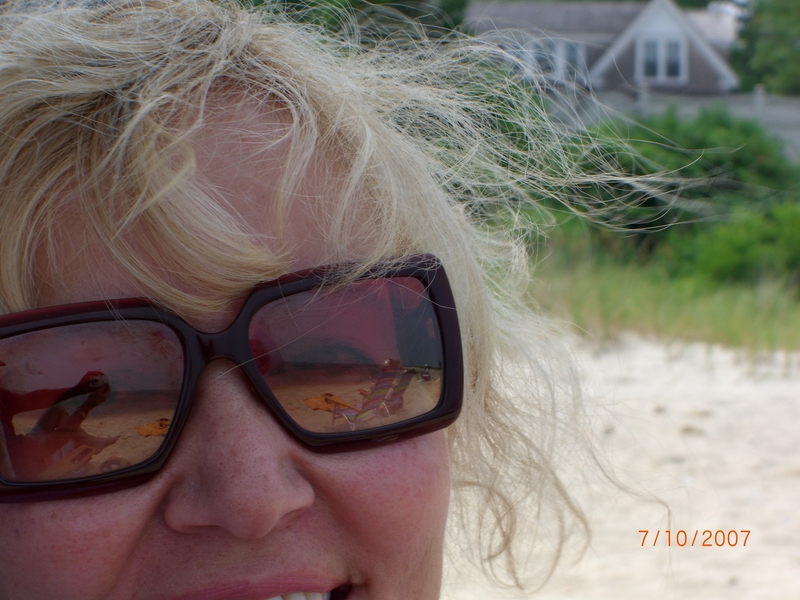 Yes, MOM made it happen…but this MOM really enjoyed those days and sultry nights at the beach. 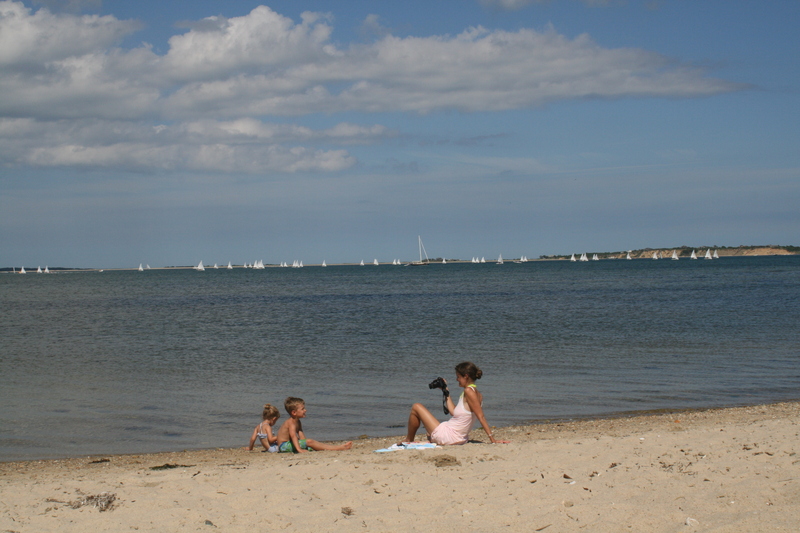 Martha’s Vineyard just makes me feel nostalgic about times gone by…but now it’s on to this MOM and trips to the beach (no longer Martha’s Vineyard)…SIGH… with grandchildren, where I am still the organizer with help from PAPA. 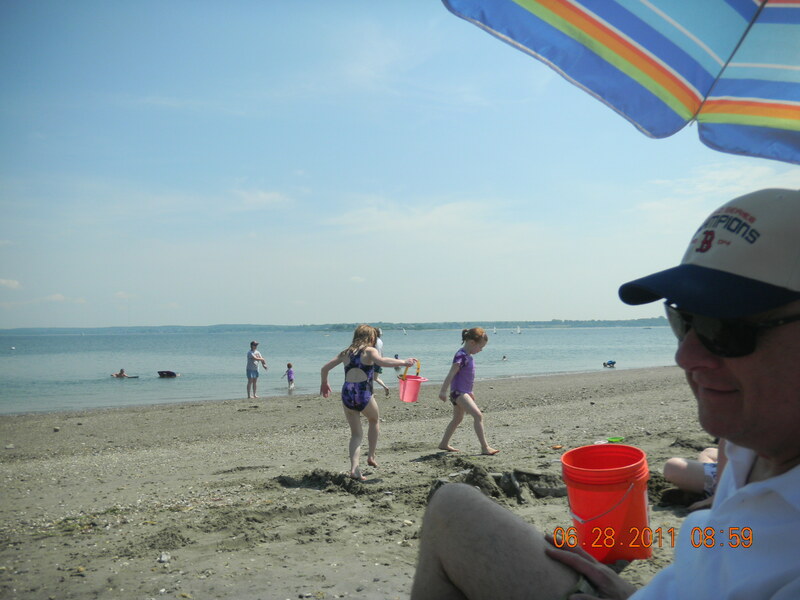 It is hard to know who enjoys the beach more us or our grandchild. Who plans fun with the kids or grandkids in your family? Lifes Not A Beach With Kids | Kid Scoop. Gift from the Sea by Anne Morrow Lindbergh is one of my favorite books. I read it for the first time about 10 years ago and it remains a book that I have gravitated to each and every summer since my first reading of it. Actually, I discovered Anne Lindberg’s book many years before I actually sat down and read it while on an idyllic summer vacation on Martha’s Vineyard. My hard cover copy is signed by my father who received it through his “Book of the Month” membership in the 1950’s. I remember seeing this book around my house growing up and being pulled by the title to open its pages. But I was actually too young at the time to understand or appreciate what Anne Lindberg was discussing…although I surely could appreciate her love of the sea. The sea has always made me feel at peace…my earliest experience of the ocean’s ebb and flow was actually at Rockaway Beach in New York. My grandmother’s dear friend, Alice had a bungalow there, where we would visit and soak up the salt air and play in the sand. 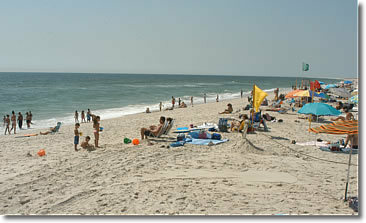 Other happy memories of the seashore included many trips to Jones Beach on Long Island. It was an adventure with my Dad…since my parents were divorced it was my special time with him. He shared with me his life long love affair with the sea which I have inherited and carry with me to this day. He was an avid competitive swimmer. I always admired him from the shoreline as he swam back and forth way beyond the break of the waves. He taught me respect for the water which is ever our friend as long as we revere its strength and power. 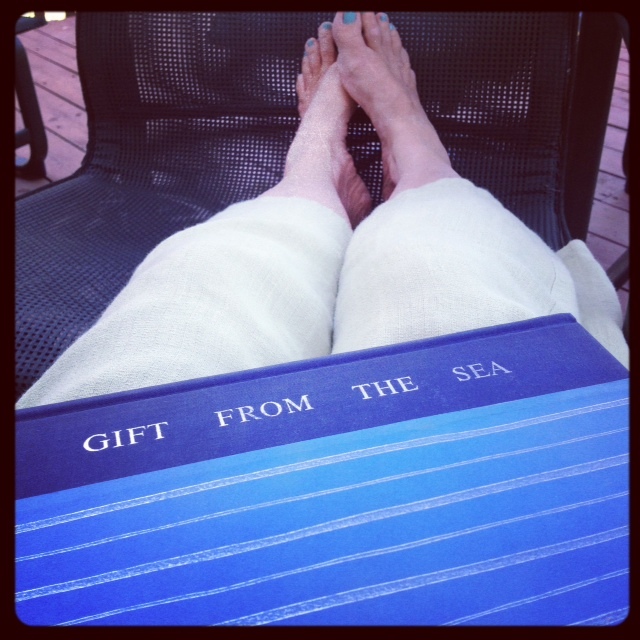 July brings the heat of the summer and with that, out comes my copy of Gift from the Sea. Each time I read Anne’s words I find new meanings…in my eyes she speaks to all women. Her book says different things to a woman depending on what is going on in her life at the time. So, I hope you will relax with me, and open a copy of this book on your Kindle or buy the hard copy and jot little notes on the side of pages that pop for you.